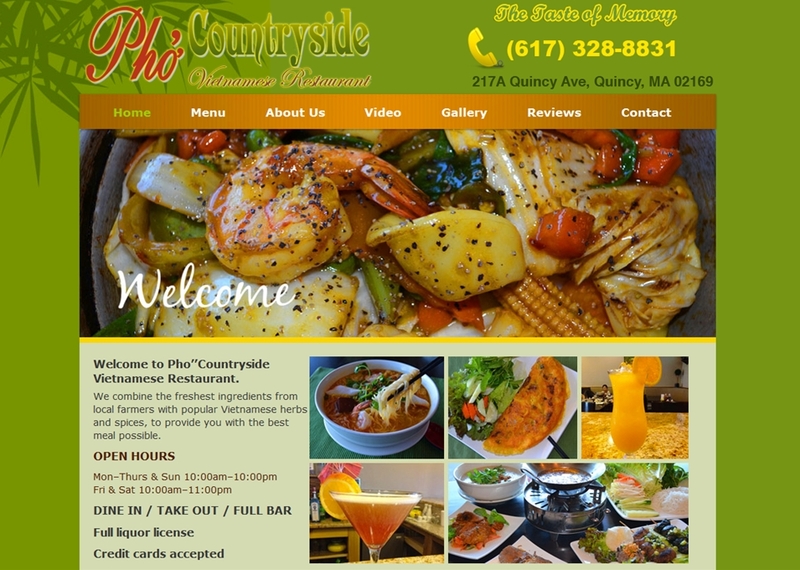 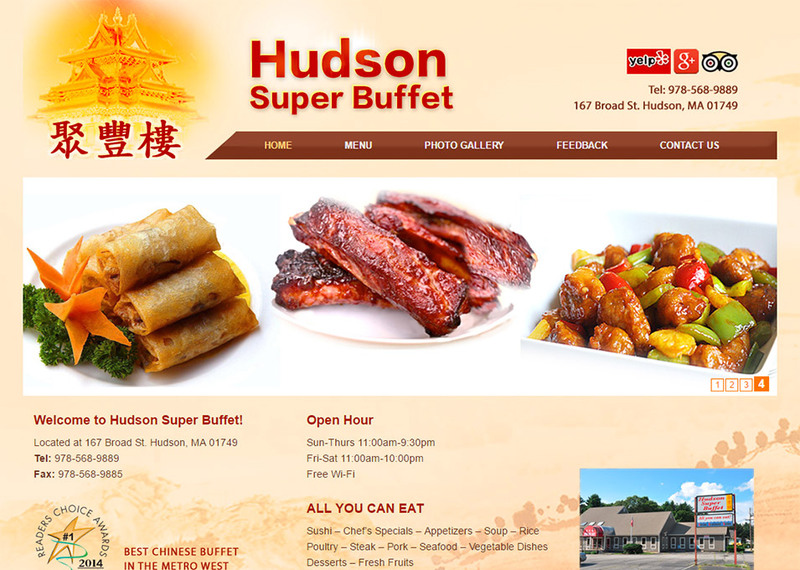 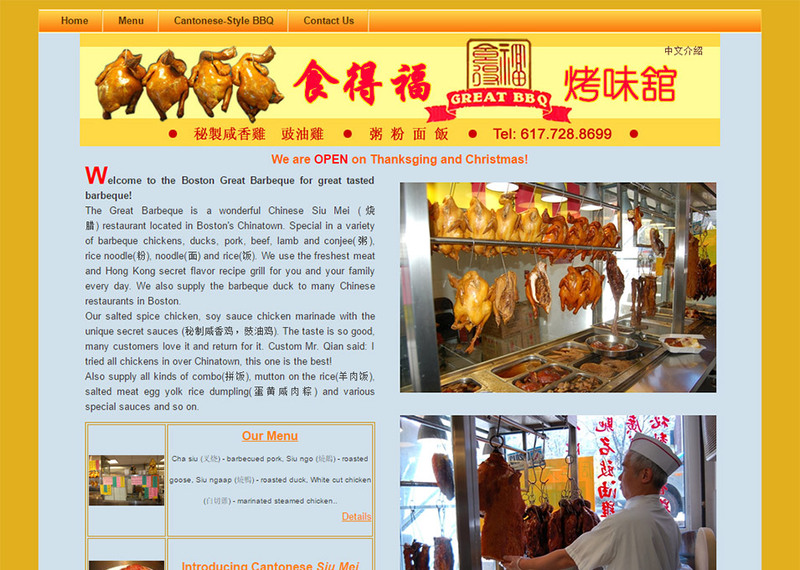 Are you hungry in Jamaica Plain? 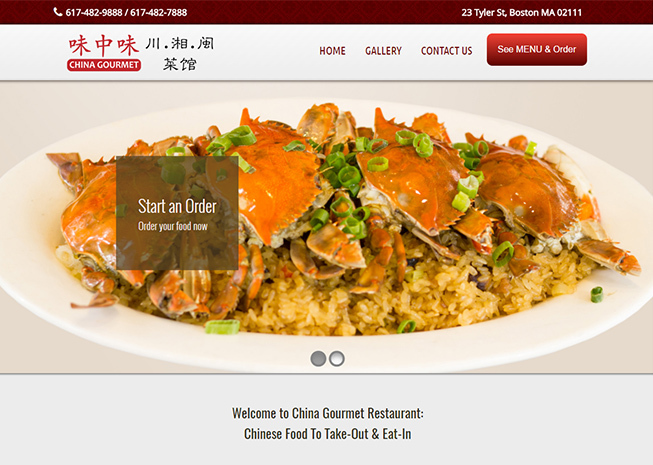 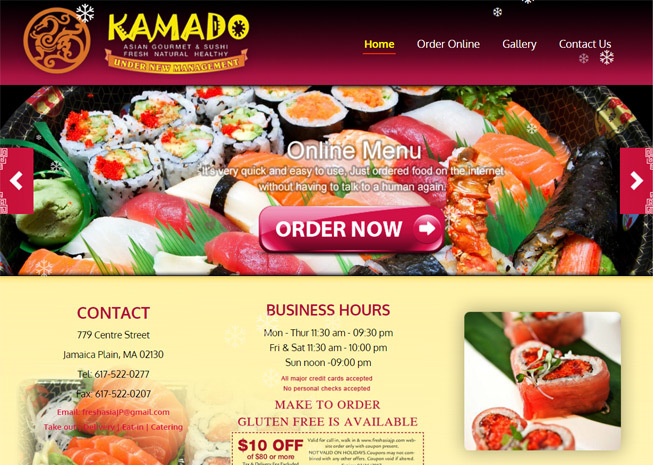 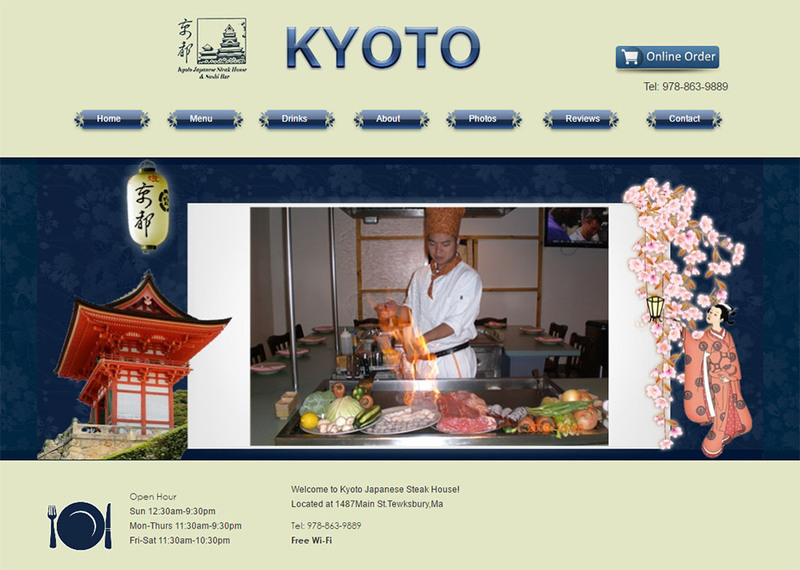 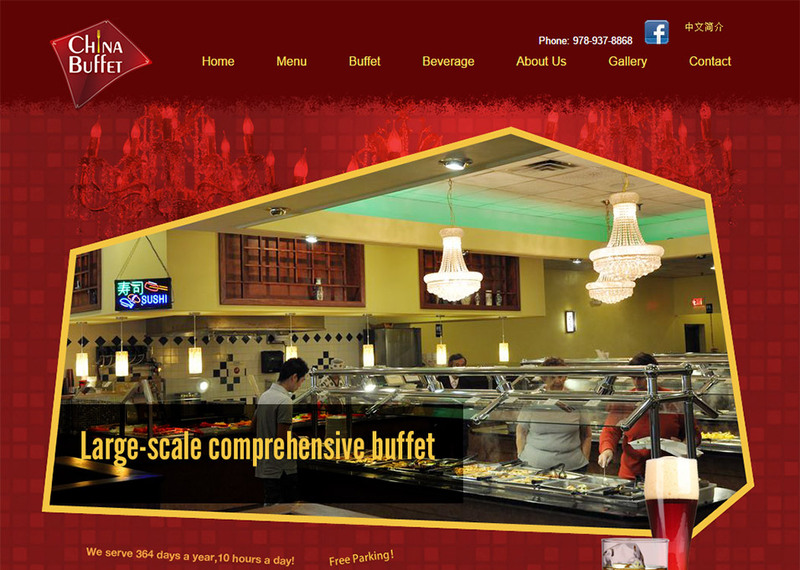 Welcome to Kamado Chinese Restaurant, where you can find great Sushi food available for delivery or takeout. 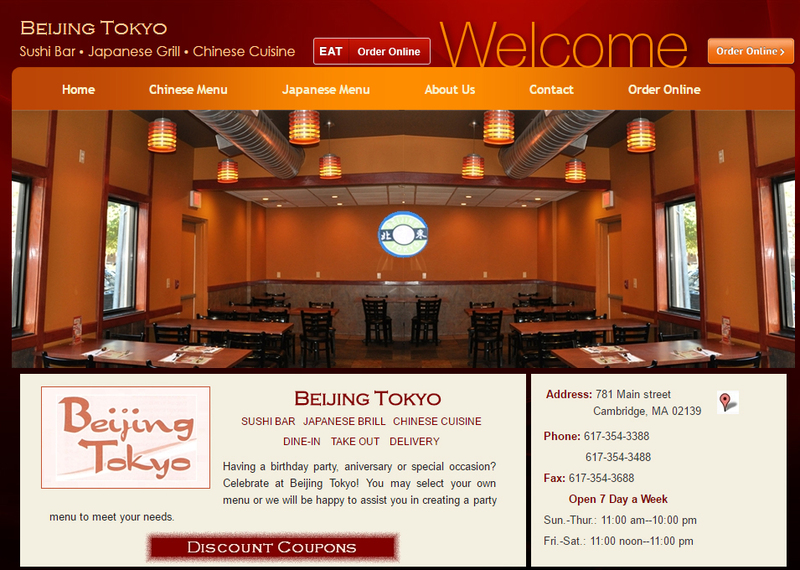 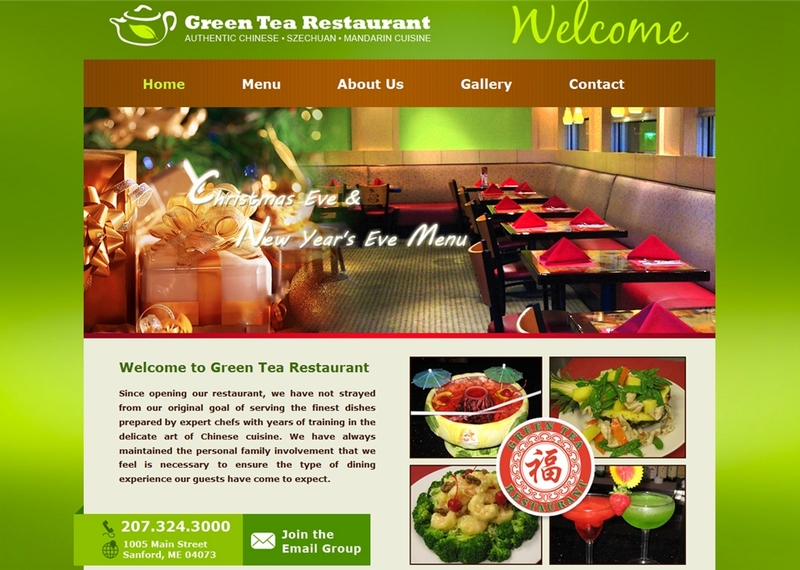 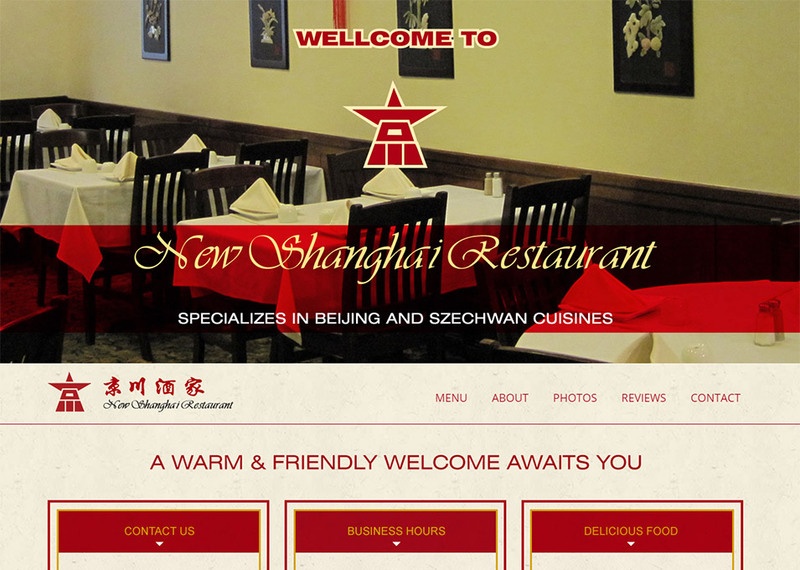 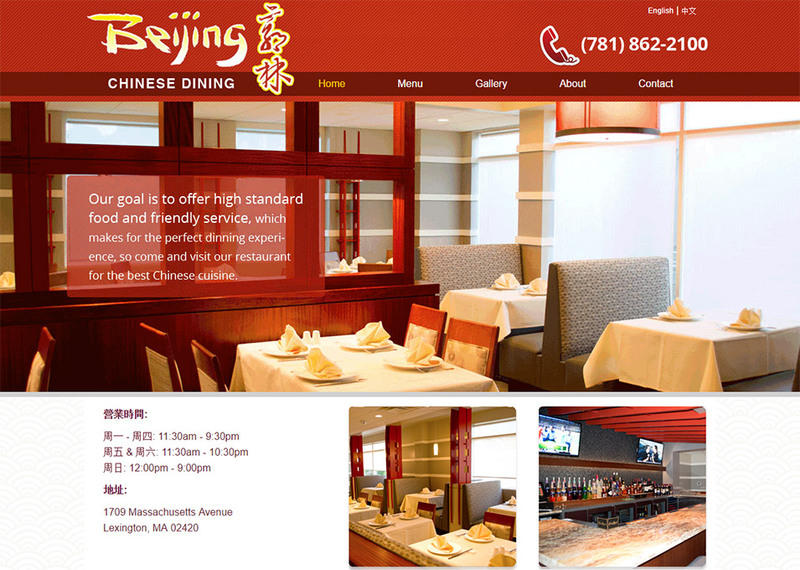 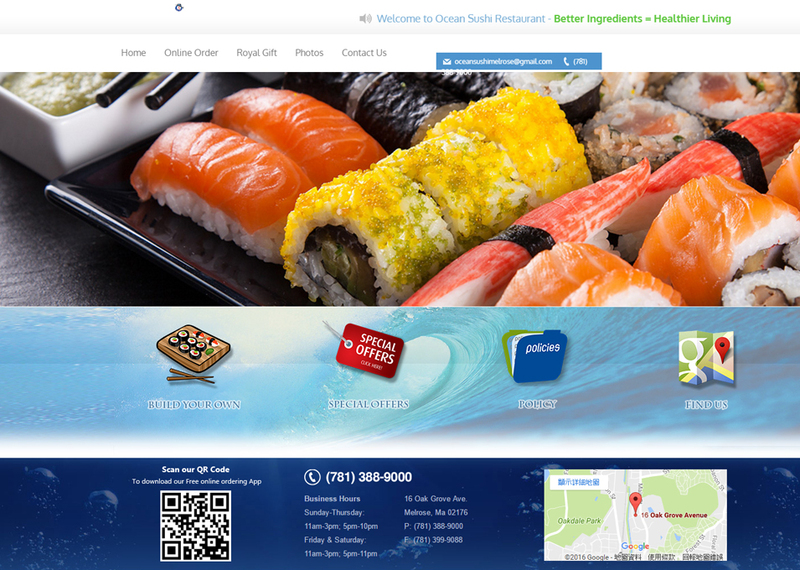 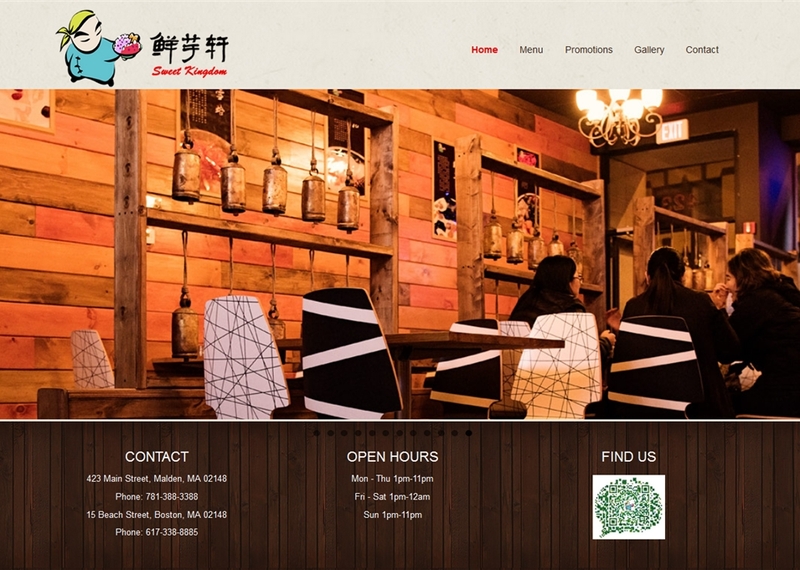 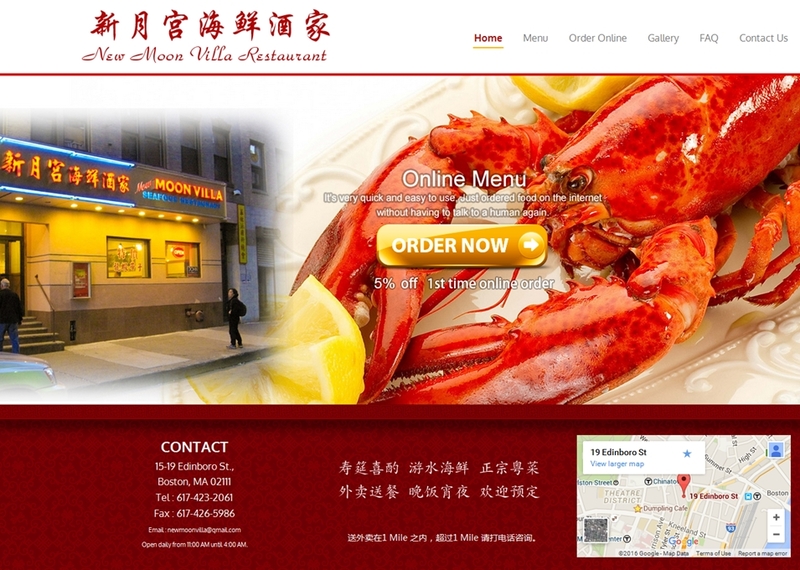 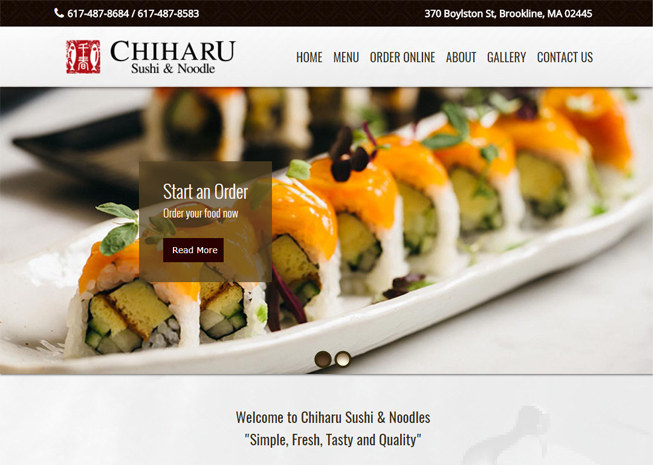 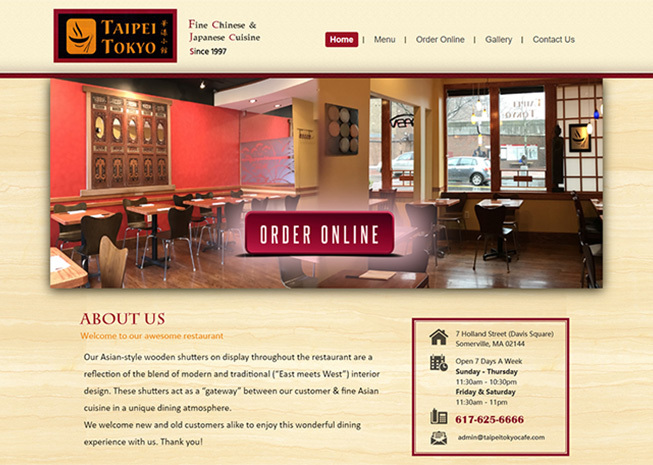 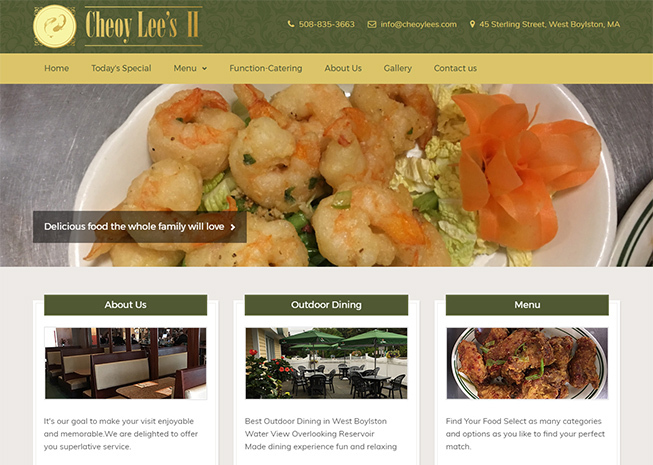 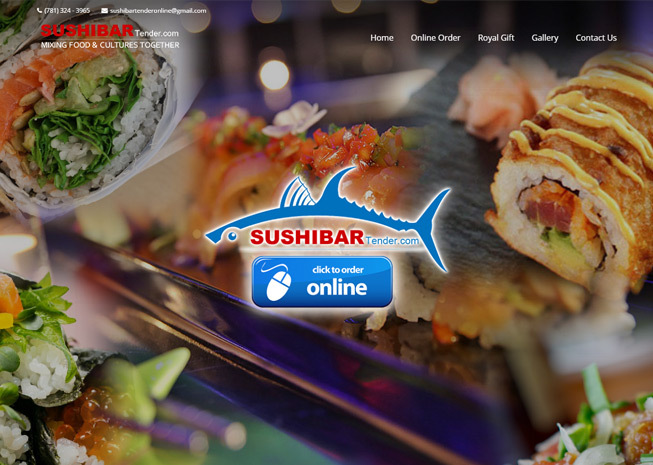 Check out our online menu and place an order from our site. 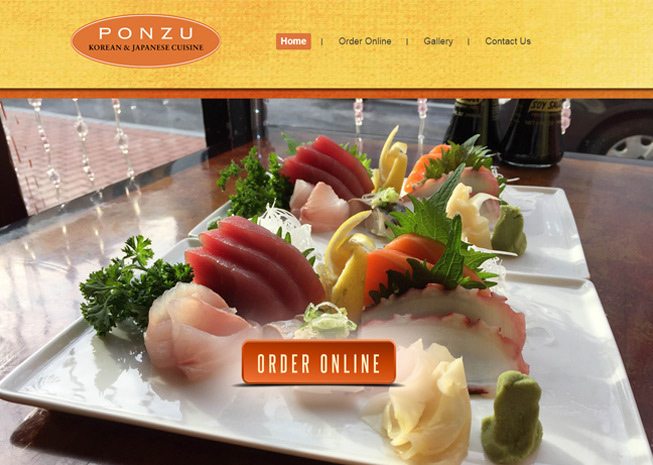 Don’t want to order now? 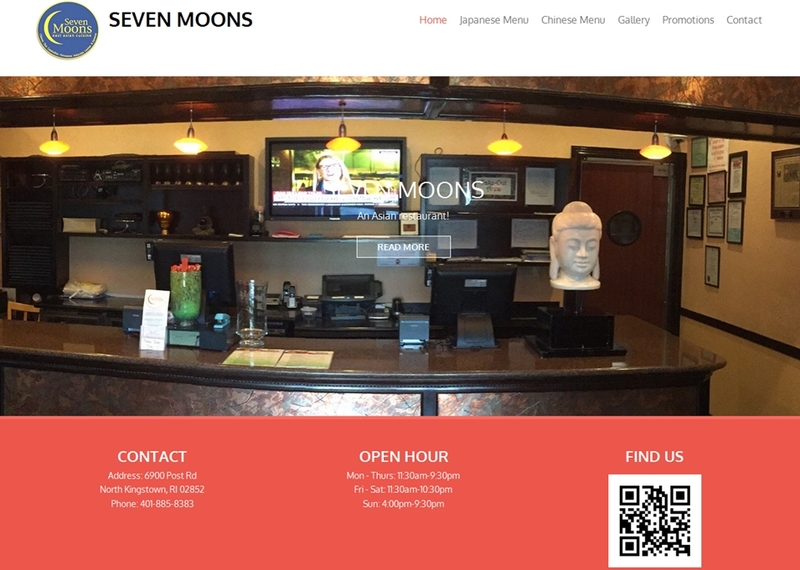 Visit us at 779 Centre St.